Our brand ambassadors on Team MultiCam are truly unique, and our newest addition is no exception. 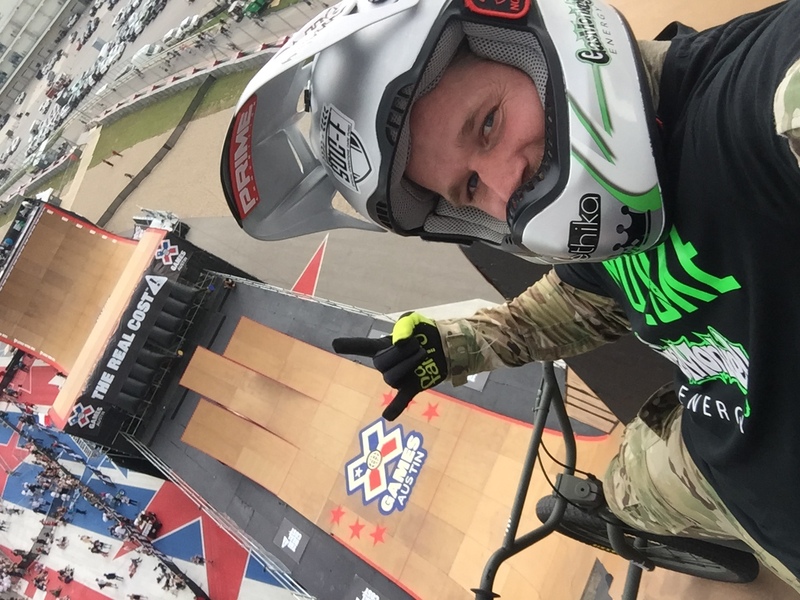 Morgan Wade is BMX bike veteran with 7 X-Games medals and is known for going big. His dedication to his sponsors is second only to his love for his fans. His drive to excel and appreciation for what has gotten him this far is just one of the traits that make him an obvious choice for the team. Another are his diverse interests. Outside of BMX, Moran is a brand ambassador for Noveski Rifleworks, Prime Ammunition, and SilencerCo. 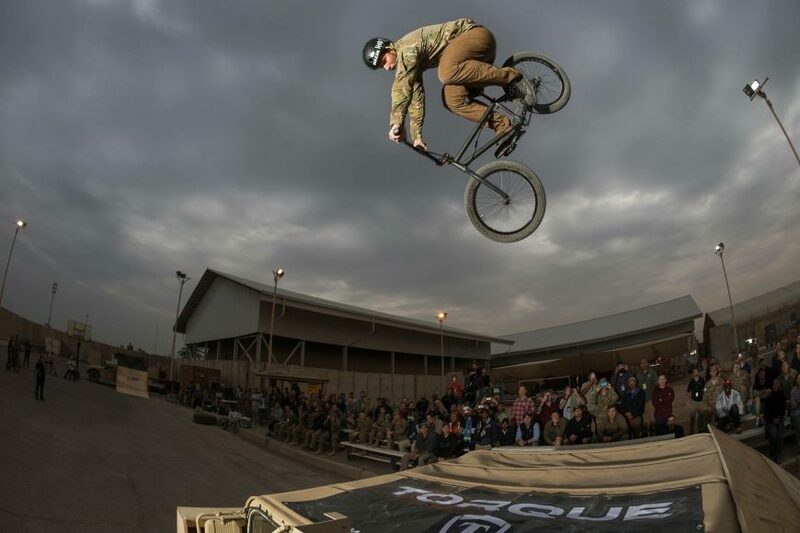 His admiration for the U.S. military is also what got him involved with Bikes Over Baghdad which are a group of professional BMX riders who travel to military bases throughout the Middle East who entertain deployed troops with an amazing BMX show, in an effort to bring smiles to their faces, while offering a bit of home. Lastly, Morgan will be raising money for the All In, All the Time Foundation that provides immediate assistance to the needs of the Naval Special Operations Warfare families. You can follow Morgan on Instagram, Facebook, and Twitter. 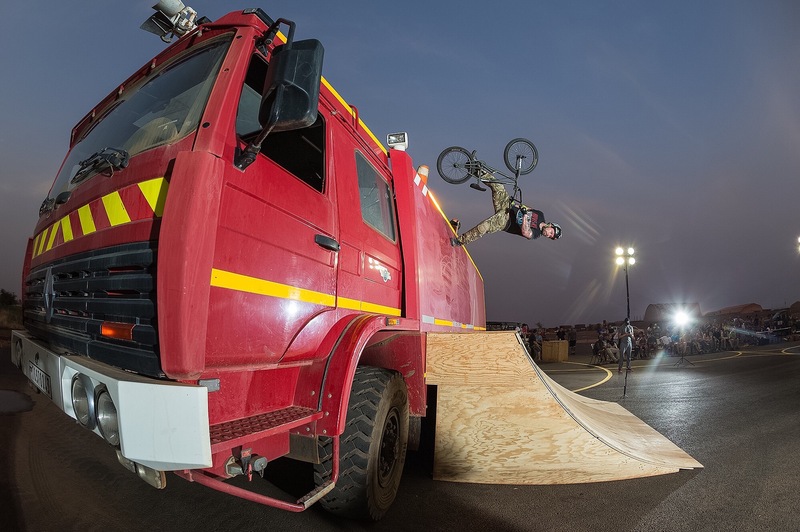 You can also follow Bikes Over Baghdad HERE.